I – AM – A – ROBOT! 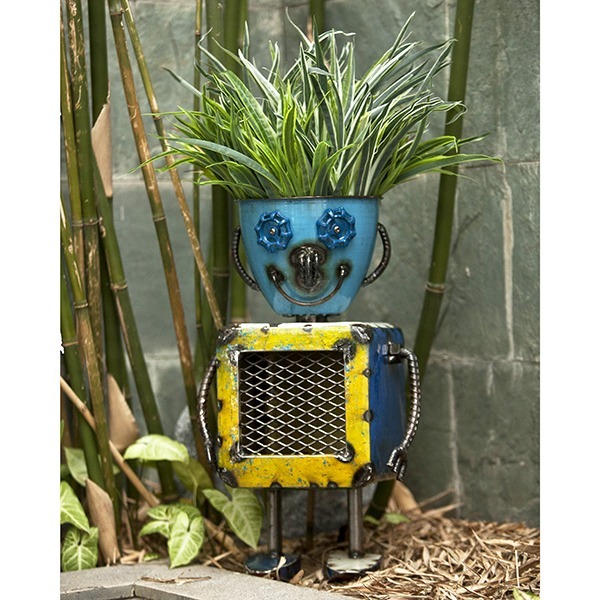 What better way is there, to display your plants than in a robot’s head? 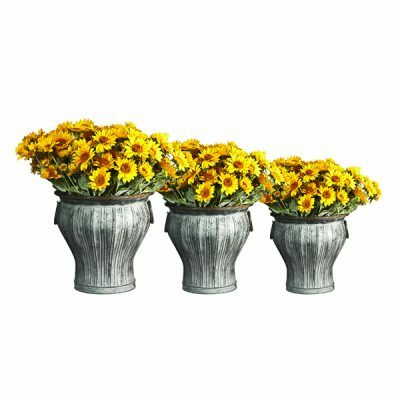 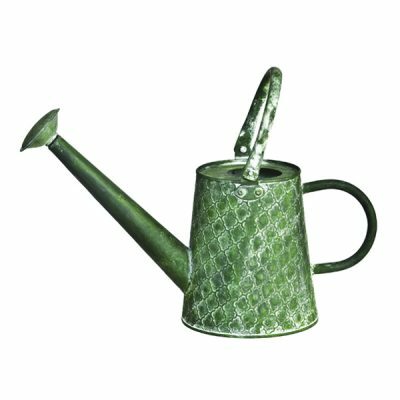 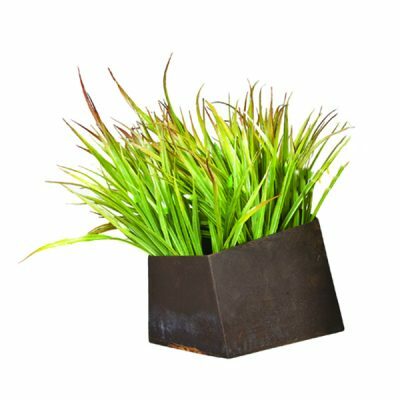 This fun and original Aaron Jackson designed planter has been a bestseller since we first launched it and It is easy to see why! 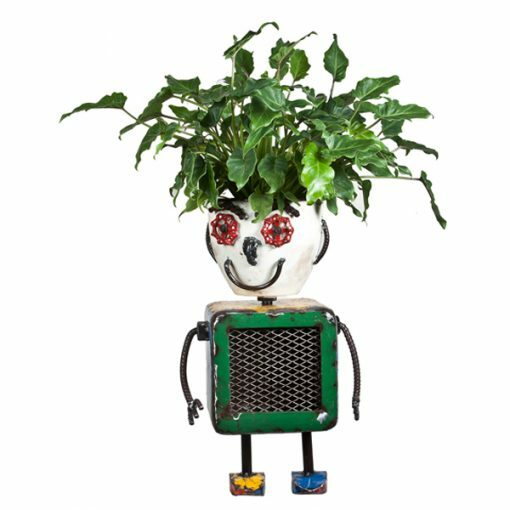 Recycled and Handcrafted – He has so much personality and good cheer it was inevitable everyone would love him. If you are looking for a unique gift for a loved one or just a different and unique planter to bring your pot plants to life; look no further than Planterbot!